Our ambitious goal of helping innovators build a better world with data started in 2009. In just a few short years, by the end of 2017, we had exceeded $1B in revenue. We have become recognized as one of the fastest growing enterprise companies in history! As we continue to take market share, we are proud of our record-setting achievements along the way. For 5 straight years, Gartner has named Pure a leader in the Magic Quadrant for Solid-State Arrays. Our customer-first culture & unrelenting commitment to innovation has earned us a Satmetrix Net Promoter Score in the top 1% of B2B companies worldwide & has created a thriving company that employees, customers, partners, & investors love. The world is experiencing a revolution driven by next-generation technology like AI, machine learning, virtual reality, quantum computing, & self-driving cars -- all of which require large amounts of data. Luckily for us, this means theres more need for Pures technology than ever before - with solutions that deliver real-time, secure data to power mission-critical applications, DevOps, & modern analytics in multi-cloud environments. For more information on our business, check out the corporate fact sheet here. 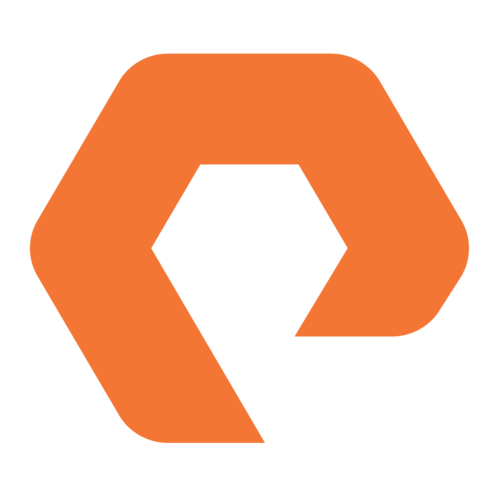 Pure Storage is looking for a Channel Sales Manager to develop & manage the Reseller & Distributor relationships in the Public Sector space. The Channel Sales Manager (CSM) is responsible for the recruitment, development, & management of the business relationships with Reseller & Distributor partners for Public Sector. The successful CSM will work in tandem with Regional Sales Directors, District Managers, & Account Executives to successfully develop & service all partners & prospects within their respective geography/territory. They will also collaborate with the Channel & Field Marketing team on programs & events designed to promote Pures product & drive revenue to Pure through partners. Pure offers excellent benefits including unlimited vacation policy, free lunches, meditation rooms, free yoga classes & employee resource groups, such as Pure Equality & Pure Vets, to encourage all of our employees to maintain mind & body wellness. We offer numerous volunteer opportunities for employees to give back not only to the Bay Area, but across the globe.